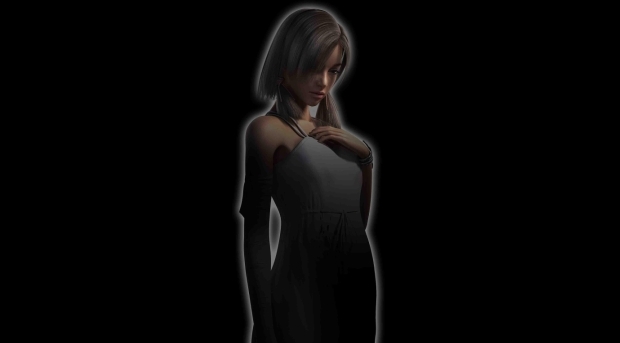 Who is this mysterious lady in Resident Evil: DC? Capcom sent over a massive amount of Resident Evil: The Darkside Chronicles assets and one image in particular is leaving me puzzled. Who is this mysterious woman? Darkside Chronicles is based on Resident Evil 2 and Code: Veronica and I don’t remember seeing this woman in either of the games. As glad as I am that there will be new additions to these games, it does make me a little mad. I hate when an established story is retold. Resident Evil 2 was perfect just the way it was and Code: Veronica was … well, that’s actually my least favorite of the Resident Evils. I have to say the graphics are looking rather sharp based on what I’m looking at in the gallery below. There’s also a brand new trailer which you can watch with your eyes after the break. The trailer is actually really dramatic and shows off key events from both of the games. If you like what you see, you should go pre-order the game at GameStop. You'll get this freakin' awesome shirt if you do!